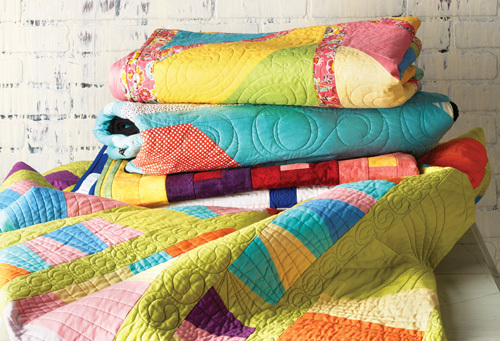 Join Create this weekend as we explore the history, art and culture of American quilts. CREATE charts the quilt's its rise from a humble domestic object to a museum-quality artwork. The marathon kicks off with the seven-part Why Quilts Matter documentary series, and concludes with quilt-themed episodes from Sewing With Nancy and Fons & Porter's Love of Quilting. CREATE: Quilt History airs Saturday, February 16 from 6 p.m. to midnight and Sunday, February 17 from 1 p.m. to 6 p.m. on WXXI-CREATE (DT 21.3/cable 1276).